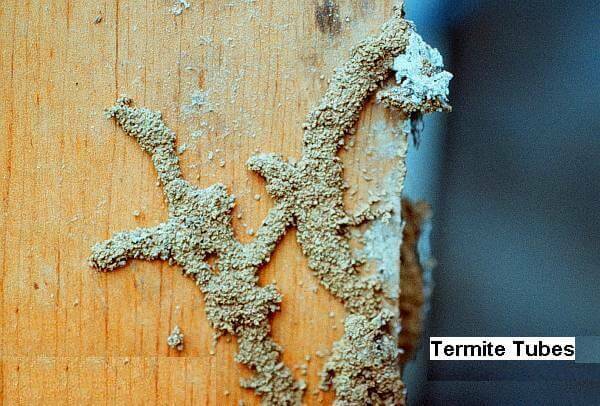 In Singapore, termites are commonly referred to as “White Ants”. 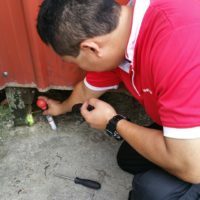 They are the most feared pest in Singapore because every year they deal damages to properties which amount up to thousands of dollars by feeding on cellulose found in wood and wood by-products. 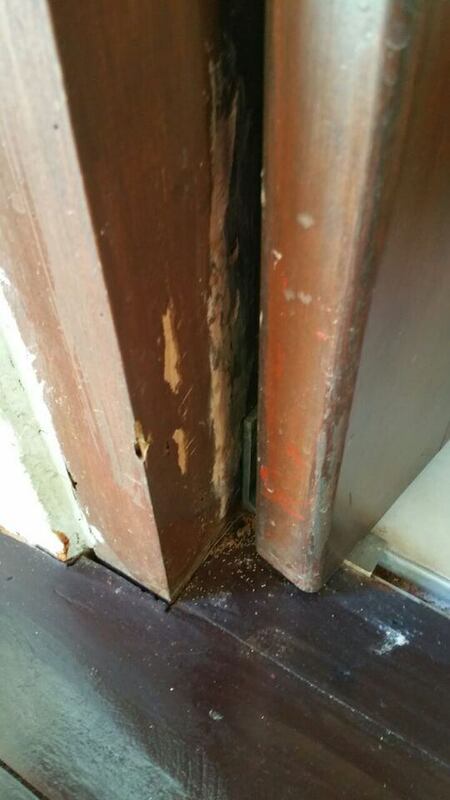 Sometimes termites also carry out “exploratory feeding”, which cause damage to PVC casings and electrical copper wiring. 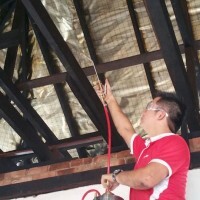 As a result, damaged roof, ceiling, wall-panel structures and furnitures have to be replaced. 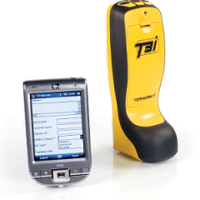 In most cases, the damages are only detected at a later stage which result in costly repairs, annoyance and stress. 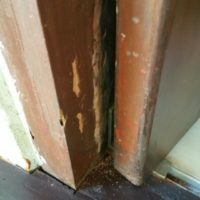 Termite problems causing damage? Hire us now to eliminate them efficiently and permanently with PestClinic’s Termite Solutions! 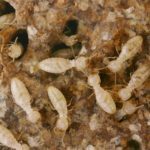 Out of the 3 termites, subterranean termites account for about 90% of termite activities in Singapore. 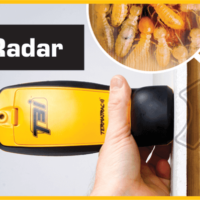 This unique termite detection radar sends out radar through most common wall materials that locates and tracks the presence of termites, without the need for tapping or drilling holes in the walls for easy and accurate treatment. More environmentally friendly as less chemicals need to be used. 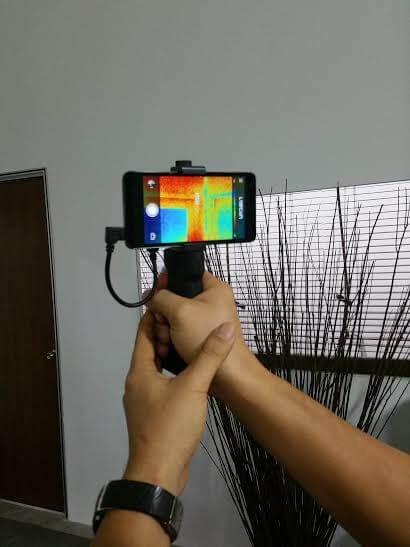 This system is powerful and non-invasive tools featuring high resolution thermography and long range night vision. 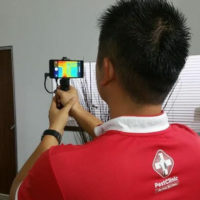 It monitors and diagnose the condition of the building structures and pest infestation. 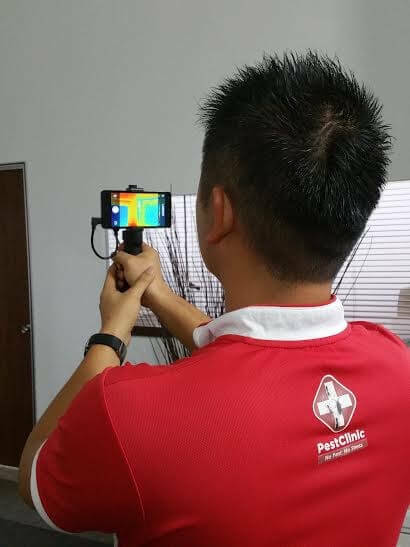 This method allows inspector to , in effect “ See” and “Read” through building walls , floorboards and ceiling , uncovered hidden problems that may go undetected in an ordinary visual inspection. 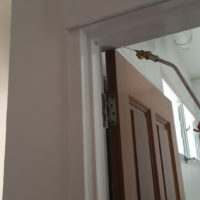 A thorough inspection will be carry out for the entire premises. 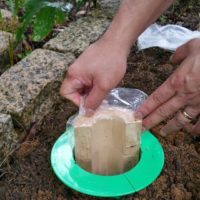 All active subterranean termite found will be treated with Above-Ground Baits with a close monitoring of every 2 weeks until certified Non-Active. 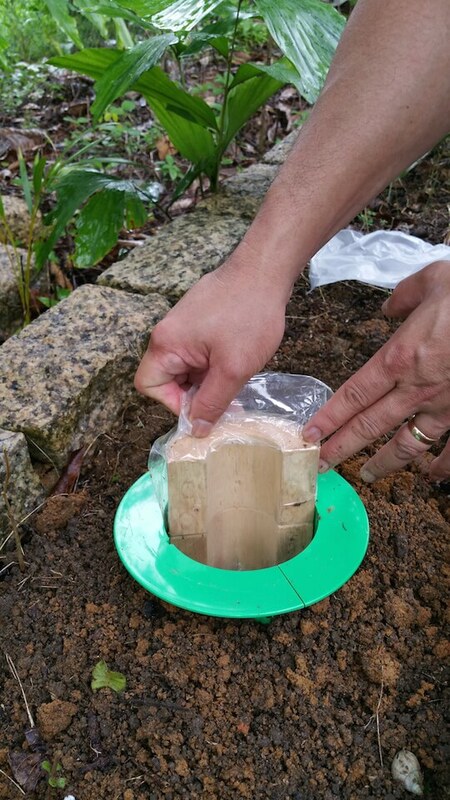 The objective of termite baiting is to place a food source that contains toxicant. Foraging termites that find the baits will consume and share the food containing the toxicant with its nest mate including QUEEN and KING through a process called trophallaxis. Elimination will take approximately 2-12 weeks depending on the size of the colony, typically between 6-8 weeks. 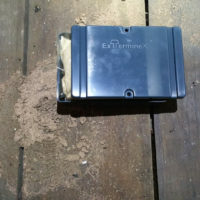 Above-Ground(AG) baiting system typically delivers baits with toxicant to the termite trails from exposed mud trail above ground. In-Ground baiting system typically install in surrounding of the house (With Garden/Landscape). 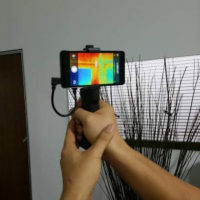 Its act as a monitoring stations. 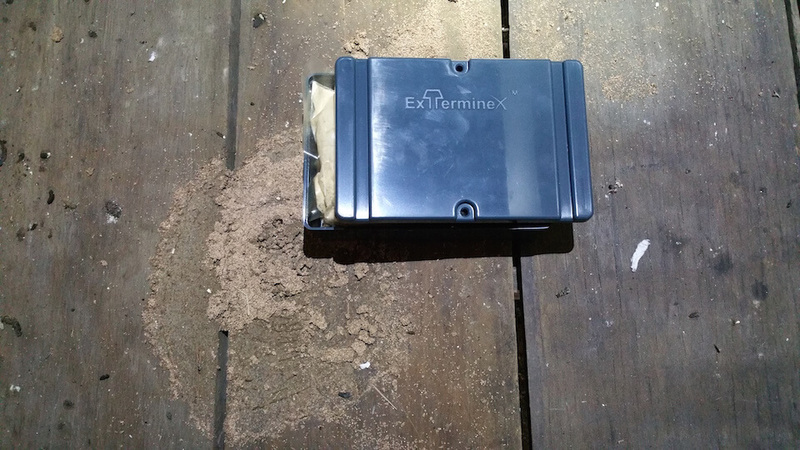 Once termite are intercepted , toxicant bait will be placed in the station to eliminate the colony. A thorough inspection will be carry out for the entire premises. 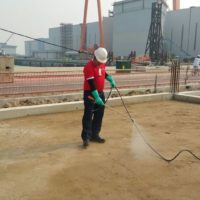 All active subterranean termite found will be treated with insecticide powder to the trails for short term control using Ceptiva Powder – The Termite Eliminator. 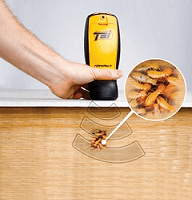 through contamination of termite body by passing through the treated tunnels or infested wood. 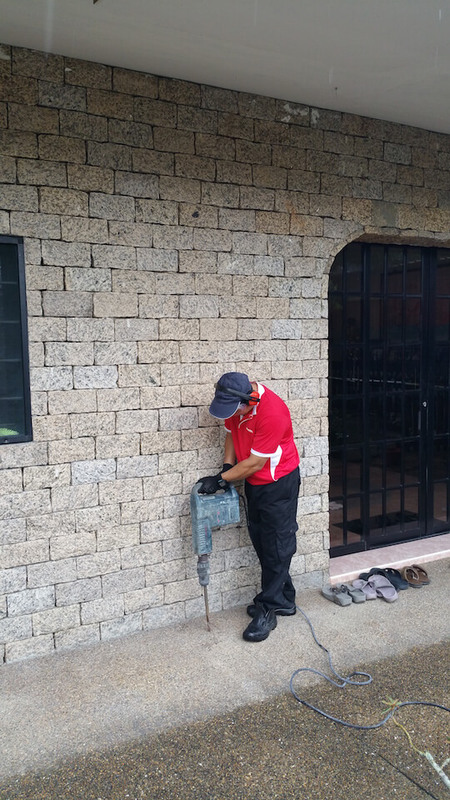 A thorough inspection of the overall premises is conducted by our termite control company to identify the infestation areas. 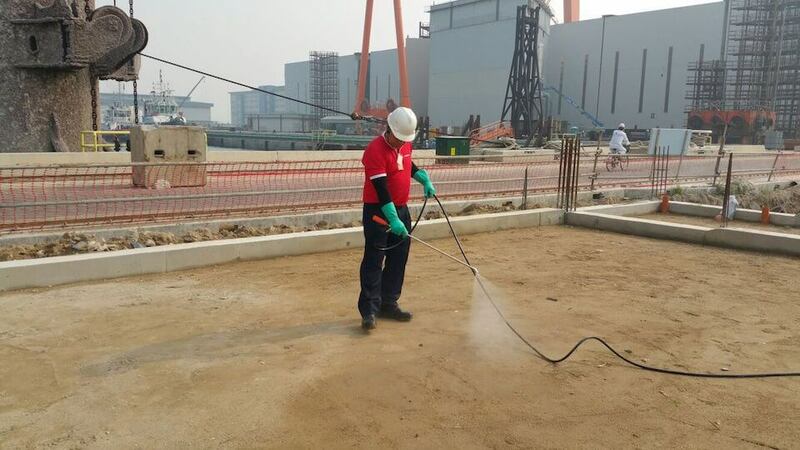 Termiticide dust treatment will be applied at the identified infested area. 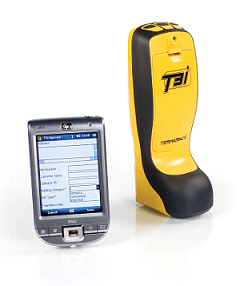 A detector is used to locate areas containing cables and pipes prior to the drilling. 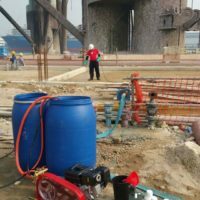 8mm diameter holes within a 300mm intervals .5 litres of termiticide solution is applied by pressure into each drilled hole. Holes will be patched with granite and waterproof cement to seal up. 5 Years warranty will be provided upon the completion of the treatment. This is a treatment solution specifically designed to protect and control against damages caused by subterranean termites in apartment homes. 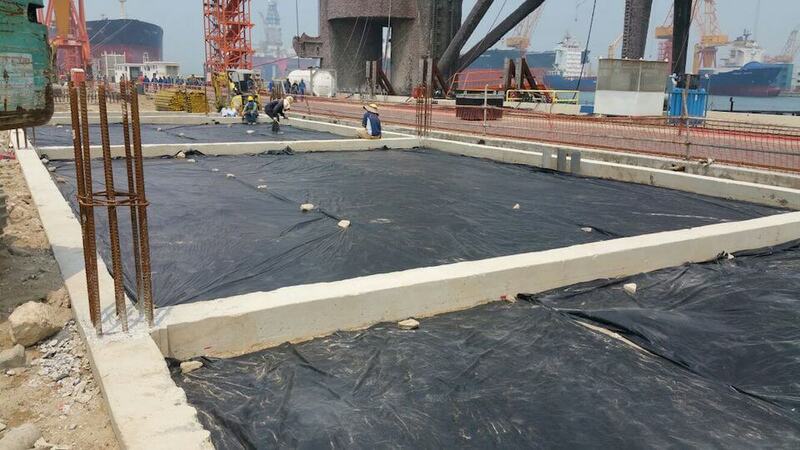 It involves the treatment of wood in contact with floor joints or concrete walls using termiticide solution. 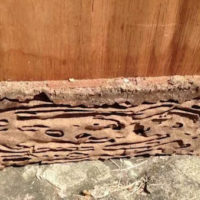 Our best termite control methods will ensure your apartment is free from termite once the entire treatment process ends. 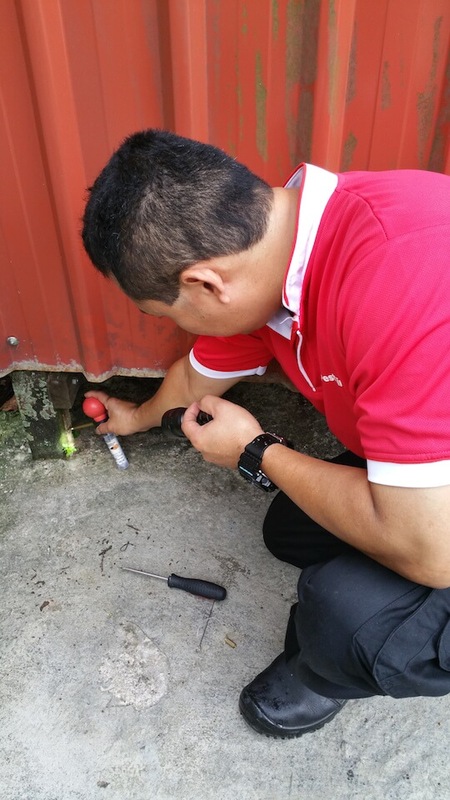 A thorough inspection of the overall premise is conducted to identify infested areas. 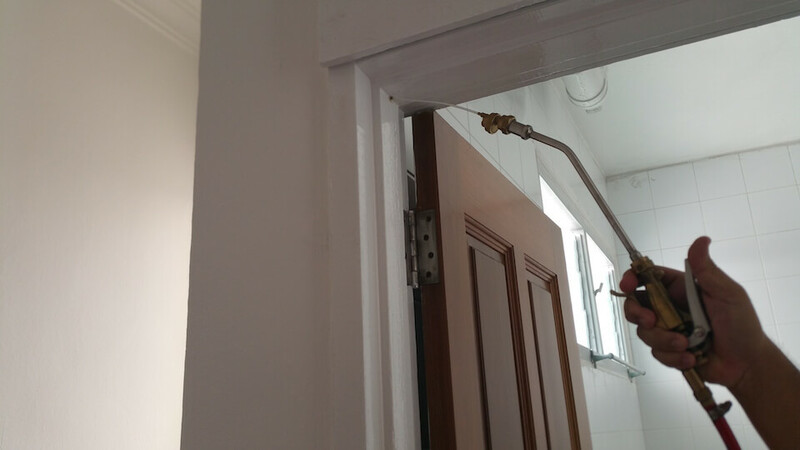 Termiticide dust is applied at infested areas.Drilling of 2mm diameter holes within 450 to 600mm intervals will be carried out along wooden skirting boards, door and window frames as well as behind cabinet bases. 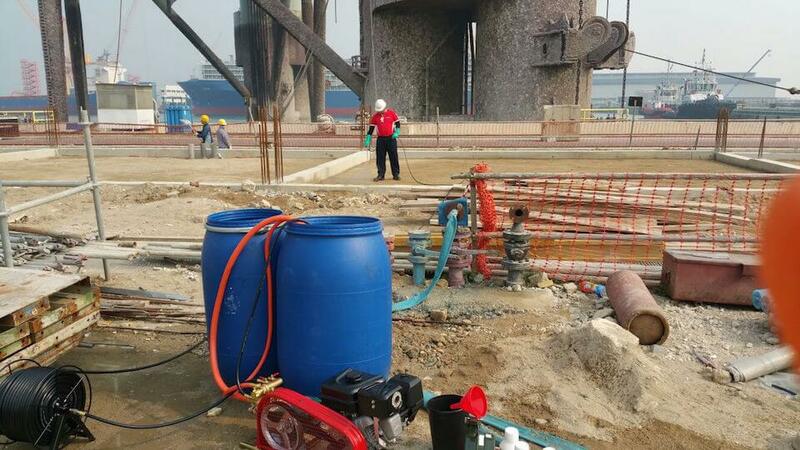 Termiticide solution is applied by pressure into each drilled holes. Holes will be patched and filled with colored wooden fillers. 2 years warranty will be given upon completion of the treatment. 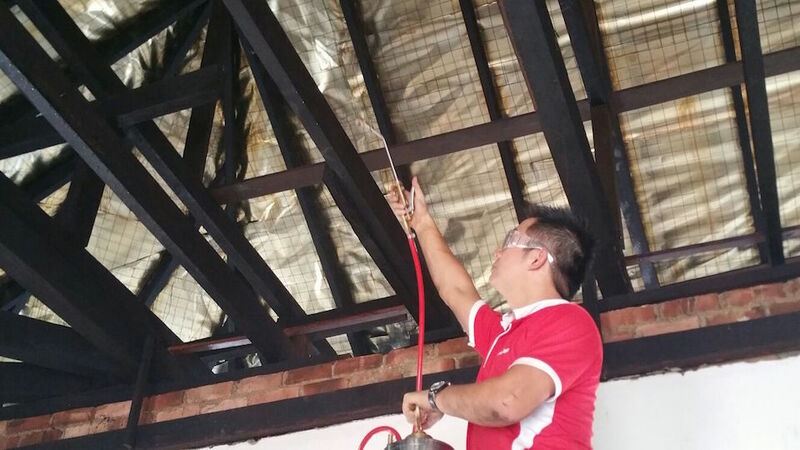 The job involves carrying out blanket spraying to wood rafters at the roof ceiling structures using termiticide solution. 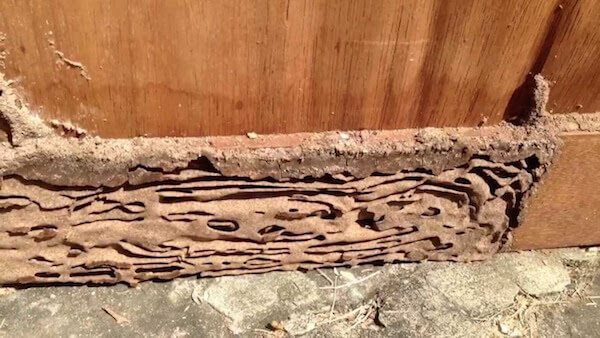 Two layers of blanket spraying will be conducted to enhance protection of the wood against potential damages that can be caused by subterranean termites. 1 year warranty will be provided upon the completion of the treatment. 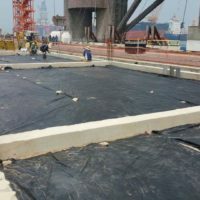 This solution is primarily installed during the pre-construction phase that involves creating an anti- termite barrier beneath the area where a building is to be constructed. 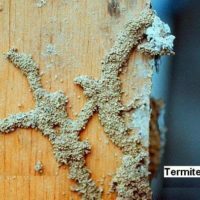 Termiticide are applied before concrete slabs are laid on the ground, to prevent damages that can be caused by subterranean termites. 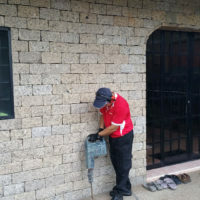 For more information on the costs of termite inspections, termite control, and termite removal in Singapore, contact us or visit our website. Engage PestClinic to help you get rid of termites now.